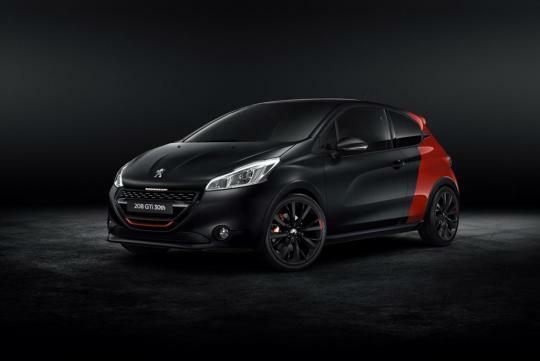 Peugeot celebrates 30 years of building GTi models with its new car, the 208 GTi 30th. 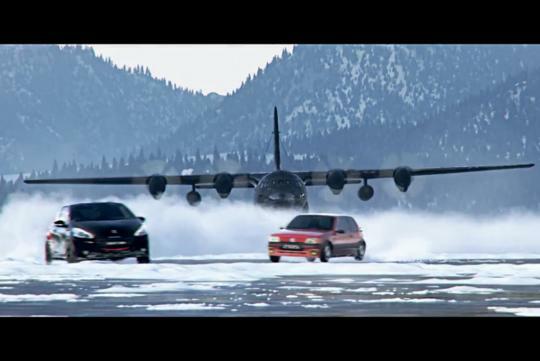 To make it a little cooler, they decided that the funky little GTi deserves a little more attention and gave it the lead role in an action-packed short clip. 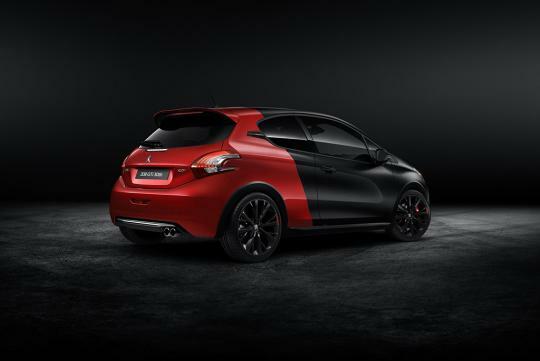 In it, the 208 GTi 30th is seen dodging countless disasters, bullets and missiles. While a little too over-the-top, it does features the its forebear, the 205 GTi, at the start of the clip. So what about the 208 GTi 30th then? 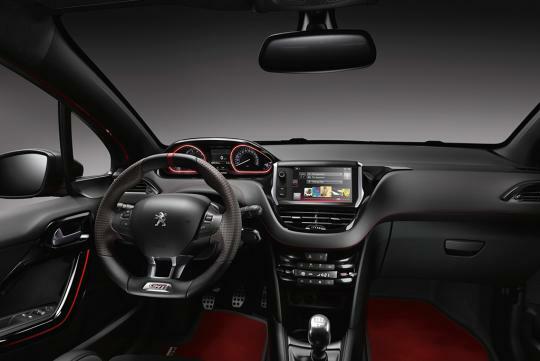 Other than the new two tone paint scheme, it now gets 208bhp and 300Nm of torque from its 1.6-litre turbocharged engine, eight horses and 25Nm more than the normal 208 GTi. Power is channelled through a six-speed gearbox and a Torsen LSD that is borrowed from the RCZ R. It will now do the century sprint in 6.5 seconds and stops better with larger front brakes (323mm in diameter and 28mm thick discs). A recalibrated ESP and traction control system allow the 10mm lower suspension and wider front and track to be more reactive to the driver's input. Nice but the steering wheel still blocks the dash. im gonna paint my car in this way! !